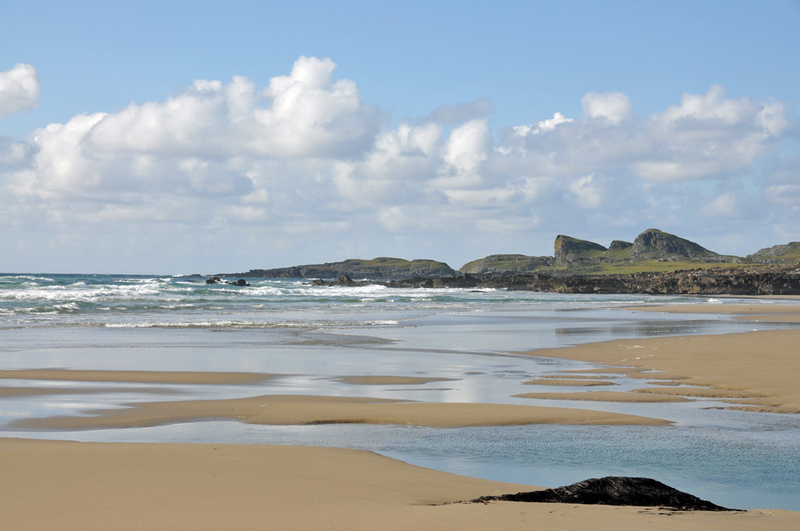 An early evening view of Saligo Bay in summer on Islay. Some clouds on the horizon, but the beach is bathed in sunshine. This entry was posted in Beaches, Cloudy Weather, Landscape, Repost, Sunny Weather and tagged Islay, Saligo Bay by Armin Grewe. Bookmark the permalink. What a beautiful image – I could look at it all day! It makes me long to be on Islay again.